As a mom, let me tell you about some Mother’s Day gift ideas for mom that she’ll absolutely adore! We love to have pictures of our babies because they grow up so fast! So treat mom to a day of getting dressed up, maybe a little pampering, and a photo session with her babies, she’ll love it. 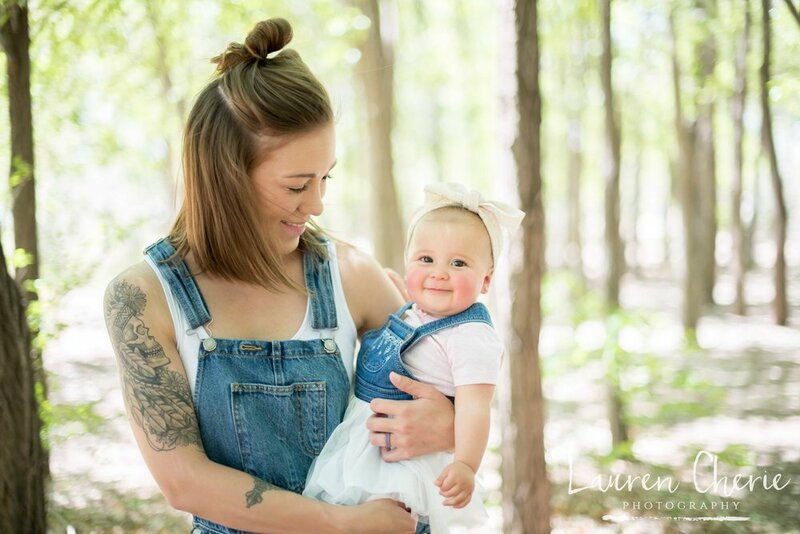 Below are some of the mamas I’ve been blessed to be able to capture with their children through the last couple of years. These are the memories mom can always look back on as those little ones continue to grow up. 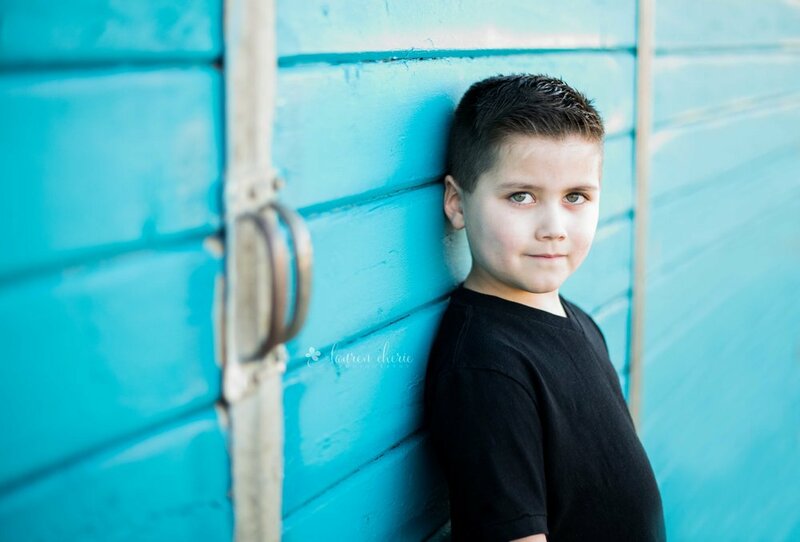 If you’d like to see more of our family photography, go to our gallery here. 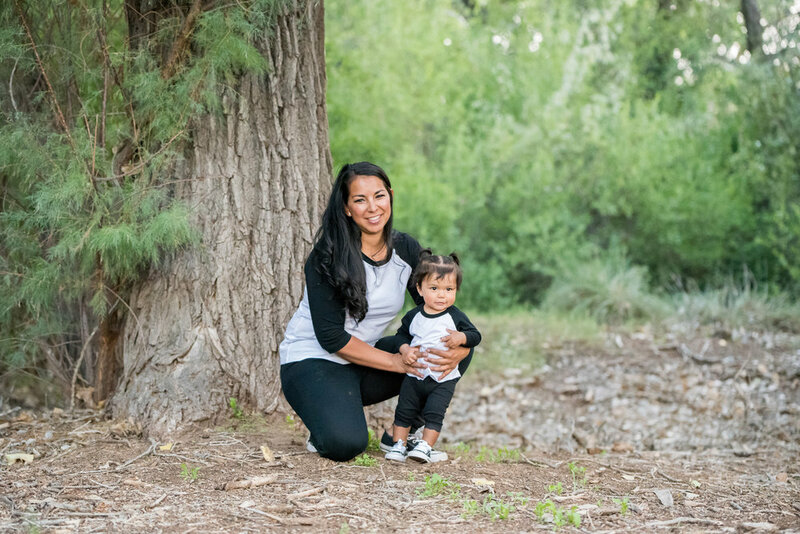 Typically I get more moms on Mother’s day for photo sessions than dads on Father’s day, but these are great Father’s day gift ideas for dad too! He may need an extra little nudge to get him in front of the camera, but the end result is so worth it! Just look at the beautiful memories I’ve been able to capture of some Fathers and Grandfathers below. Heart eyes for days! Dads, they’re the rambunctious parent who riles the kids up before bed, a daughter’s first love and standard to which she will judge all other men and a son’s first protector and super hero. Let’s honor them with some photos that capture all that they are to us. 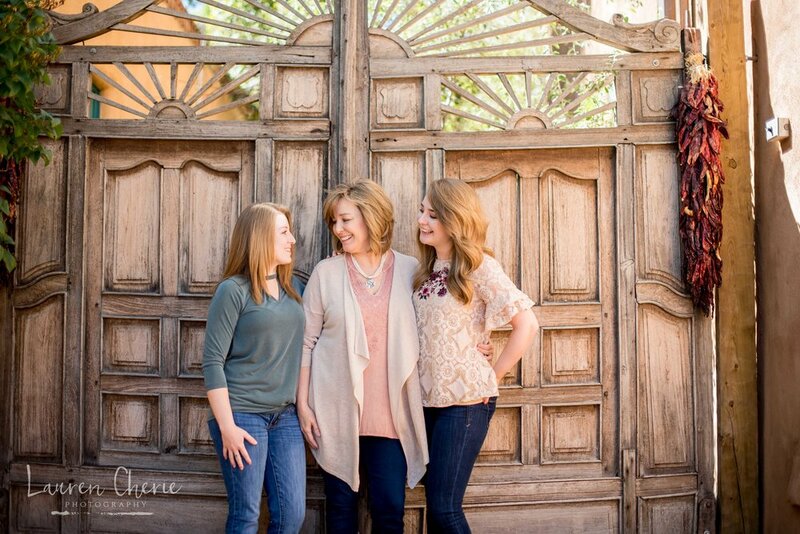 To see more of our family photos, head over to our gallery here. Capture your Easter memories with an egg-cellent photo session! You spent the time to buy the new Easter dresses and handsome outfits, let’s capture that on film before they get the grass stains searching for eggs! 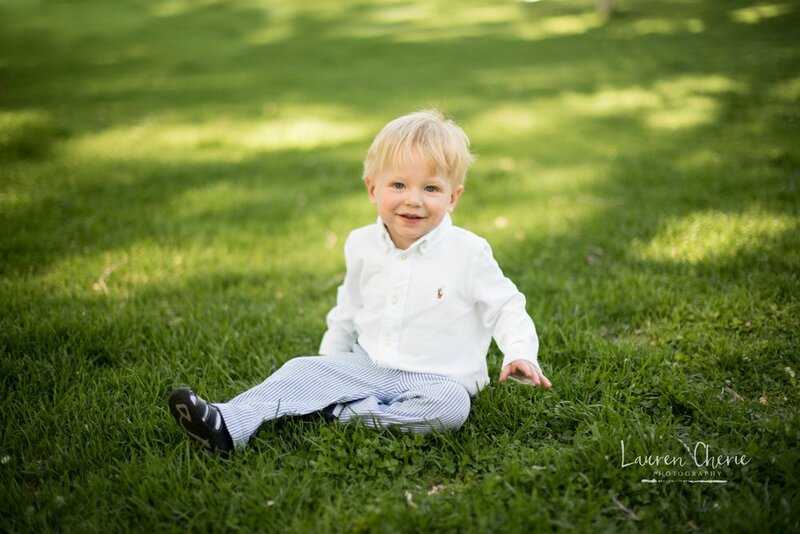 I love everything about our Easter photo sessions, little ones dressed in their Sunday best, pastels and the colorful decorated eggs, this makes for some great pictures. 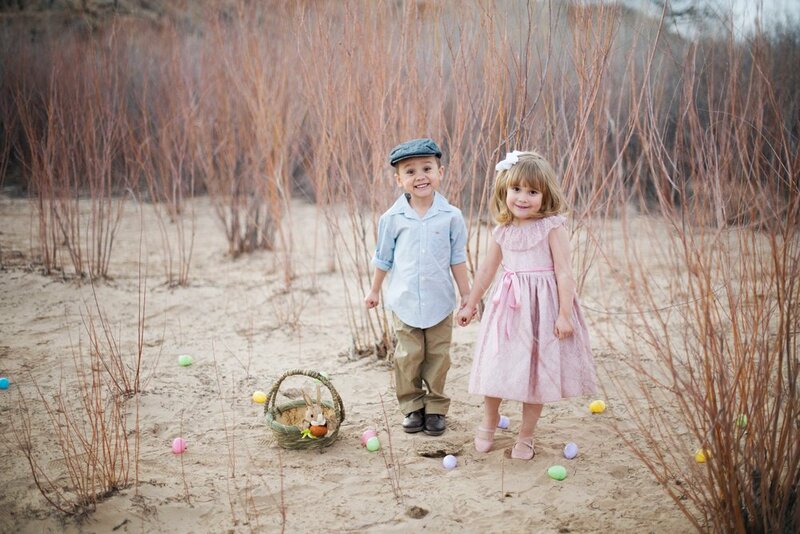 Easter is only a few short months away, make sure you book a session with us to capture these sweet memories. To see more of our work with children, check out our gallery here.